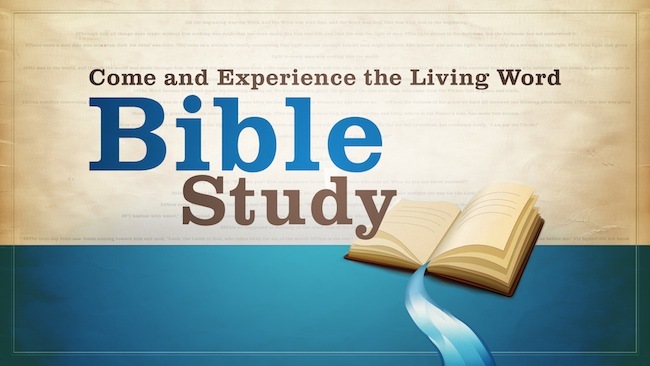 Looking for an opportunity to study God’s Word? Join us at any or all of our 4 weekly bible studies. Click here for dates and times.